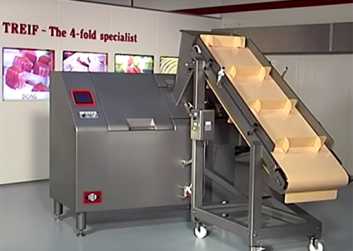 R Manners and Sons Ltd are a leading Meat Processor supplying the Ready Meals Industry, the Hospitality & Leisure Industry and Industrial Caterers both large and small. R. Manners & Sons Ltd are Situated in the North East of England, from this BRC accredited site we service customers including Government Contracts, Contract Caterers & Blue Chip companies throughout the UK. 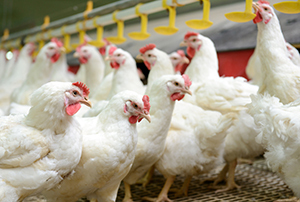 Our current supply chain is focused around companies who hold similar accreditations and Retail Approvals as ourselves - Coop Approved; Asda Approved; Sainsbury's Approved; Tesco Welfare Approved; Red Tractor Approved; Freedom Foods. Robert Manners started trading in 1913. The company is now owned by Tony Manners, Great Grandson of Founder Robert Manners. The business moved to its present site in 1964 as a purpose built abattoir. The site changed to a stand-alone cutting and packing plant in 1992 and has been EU approved under licence number UK2370 EC since 1994. 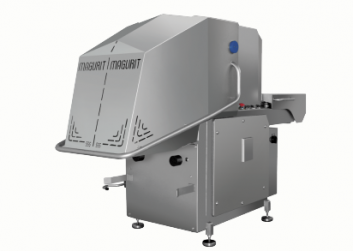 We operate a range of high specification food processing equipment on site. 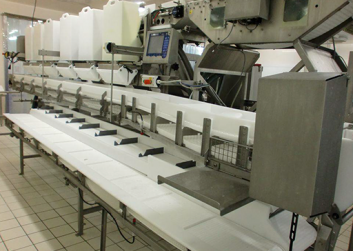 Equipment is supplied, commissioned and maintained by Food Industry Specialists. We also have a team of highly skilled butchers for the creation of bespoke products. Please click on an image above for a demonstration. 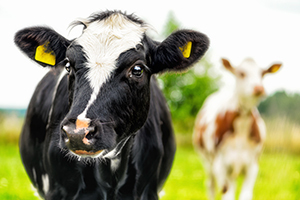 We provide a comprehensive range of products in Beef, Lamb, Pork & Poultry working closely with both our suppliers and customers we are able to offer both affordable and quality products. 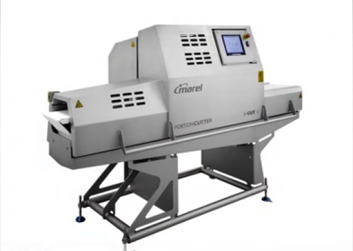 Our experience in the meat industry enables us to work with our clients to help them achieve the end results required. All our products are sourced from a robust supply chain with full traceability. 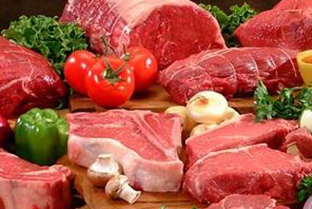 We source both UK & imported beef to satisfy the need of our current client base. 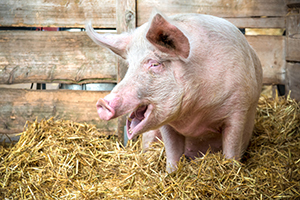 Pork is sourced in the UK and imported to allow our customers a greater range of products at competitive prices. 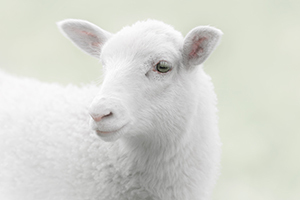 We source UK and Imported Lamb to enable us to offer our customers high quality lamb products all year round. Our managed fleet has the capacity to delivery around the UK using fully refrigerated vehicles, we offer our customers deliveries ranging from 26 pallet loads to single cases on a day 1 for day 2 delivery. 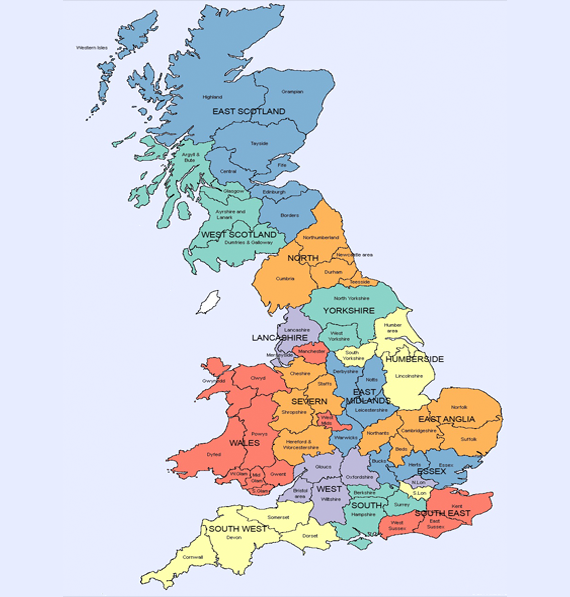 Our fleet of vans deliver within the North of England. These vehicles are fully tracked and offer our customer’s temperature readings to ensure our products arrive in the same high quality it left our site. Deliveries for the rest of the UK we used a managed fleet of articulated vehicles which are refrigerated. These vehicles are also fully tracked and offer our customer’s temperature readings to ensure our products arrive in the same high quality it left our site. 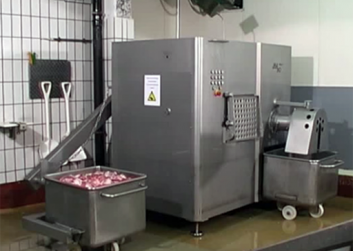 R Manners and Sons Ltd are a leading Meat Processor supplying the Ready Meals Industry, the Hospitality & Leisure Industry and Industrial Caterers both large and small. As well as those industries we are also a main supplier to the N.H.S. and Private Health Care establishments and Local Authorities. The company is situated in the North East of England and service customers from the Scottish Borders down to the North Midlands on a daily basis. Other parts of the country are supplied by approved third party hauliers. 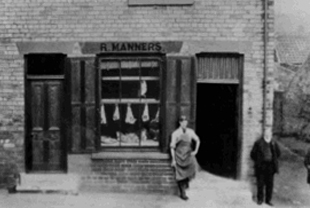 R Manners & Sons Ltd.